Moonray Teases New Release with "Hand of Queens"
The synthpop flame has flickered recently, signalling a decline of dance-centric synth artists that straddle the line of indie rock and electronica. 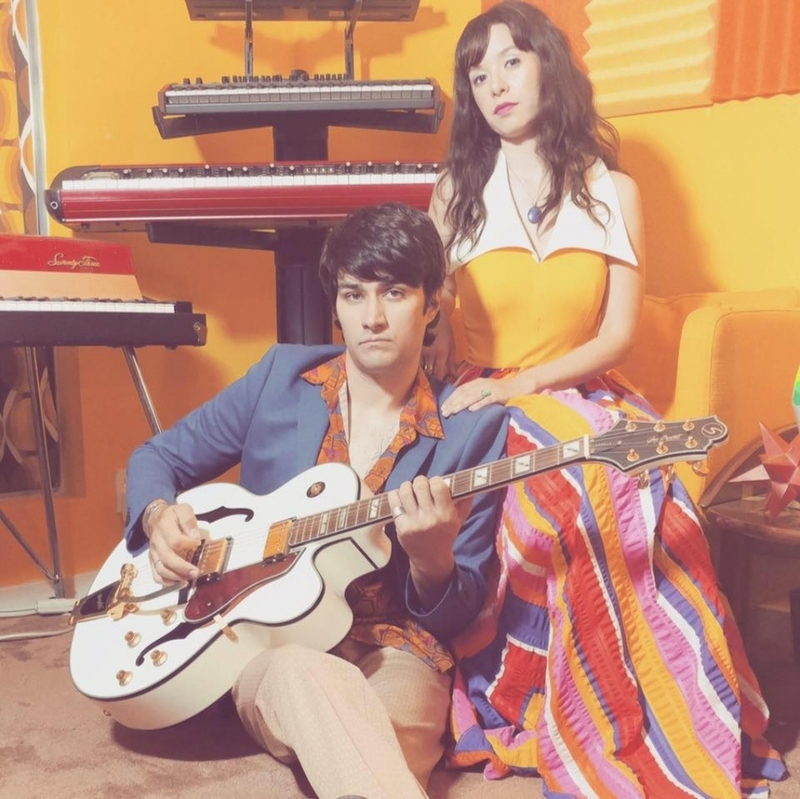 However there are some out there still holding true - Moonray is Jonray and Barb, an alternative duo/couple that emits positive messages through 80's influenced beats, intimate vocals and, buliding choruses. Moonray derives from a dark place that is used as the music's bedrock, but the songs themselves are beams of light proving resilient and victorious simultaenously. A curious balance of humbleness and grandiosity makes their music heartfelt and enervating simultaneously. Moonray released their debut EP Freedom From The Realm in 2014 and is expecting to follow it up with Digital Moon this Summer in 2017. Check out "Hand of Queens" off of their upcoming album.